ScanOnline provides network switches that can not only handle the full capacity of the enterprise’s demands for network availability, but deliver capacity consistently. 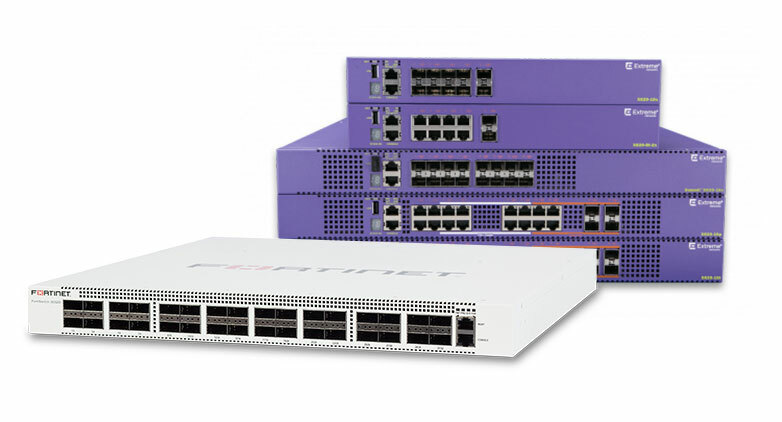 Our manufacturer knowledge, combined with best-in-class network switches will reduce costs associated with network management or substandard network service, benefitting productivity and customer experience. All the while, network managers can simplify the arduous task of network maintenance and easily scale networks as business grows.